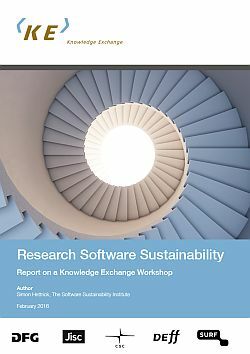 The report beigns with an executive summary, followed by some background information on software sustainabiliy and the benefits of sustainable software. Subsequently the technical and societal barriers that hamper software sustainability are highlighted. The report closes with a short list of organisations with expertise on the topic, the discussion of the funding organisations’ role in the process and an overview of some national activities in the field. 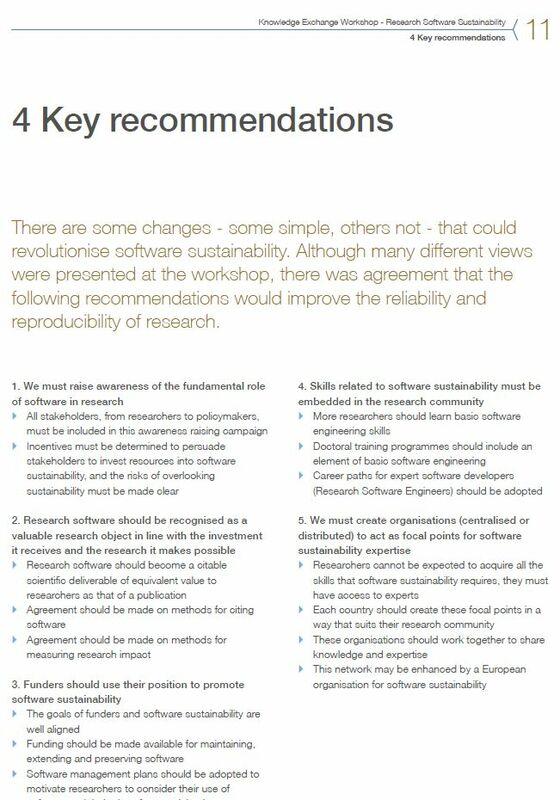 Also five key recommendations are listed.